Chief executive Timothy D. Cook has said that students should have an opportunity to learn how to write computer code. Apple’s app, called Swift Playgrounds, introduces basic computer programming concepts. NEW YORK — Apple planned to release a free coding education app Tuesday that it developed with middle-school students in mind, the latest salvo among technology companies to gain share in the education market and nurture early product loyalty among children. “We believe every student should have the opportunity to code,” Timothy D. Cook, chief executive of Apple, said during a company event last week to introduce the iPhone 7. Tech companies are in heated competition for the education market. Apple devices and ones based on the Microsoft Windows software have recently lost market share at US public schools to Chromebooks, inexpensive laptops that run on the Google Chrome operating system. The Apple coding app is free, but it requires an iPad, the company’s tablet computer, which has declining sales and which many schools and families may not be able to afford. Croll said Apple was making the app free so that the coding lessons are accessible. While it is available for use in schools, individual students, parents, and consumers could also use the app to teach themselves to code at home, he said. 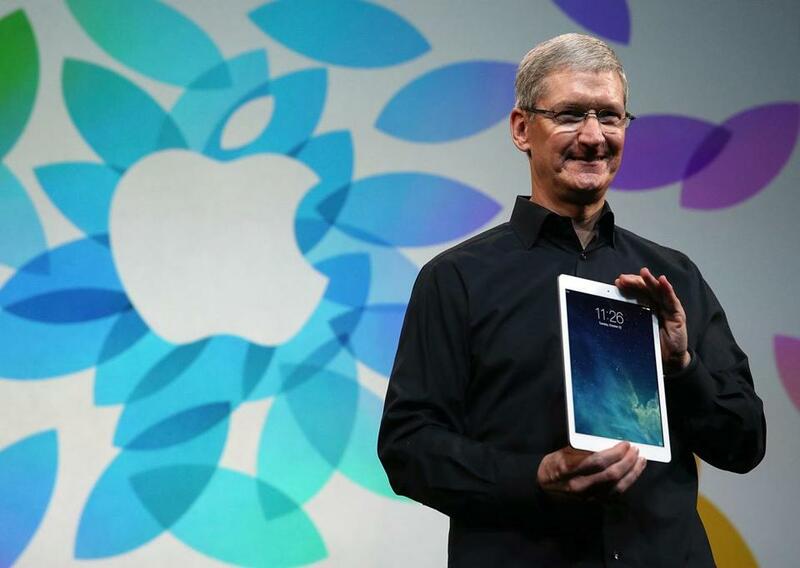 He added that Apple had created the app for the iPad to ensure a high-quality user experience. Apple said that more than 100 schools and districts worldwide had agreed to try the coding app with their students. “We are hoping it will be a good transition between block-coding and language-coding,” said Trang Lai, director of educational services at the Fullerton School District, a kindergarten-through-eighth-grade public school system in Fullerton, Calif. Her district provides an iPad for every student in grades five through eight. Lai said the district had previously bought coding apps that did not work well on iPads, and that it was now eager to try Swift Playgrounds.